Orkla Foods is a leading supplier of branded consumer goods and concept solutions to the grocery and out-of-home sectors in Norway. 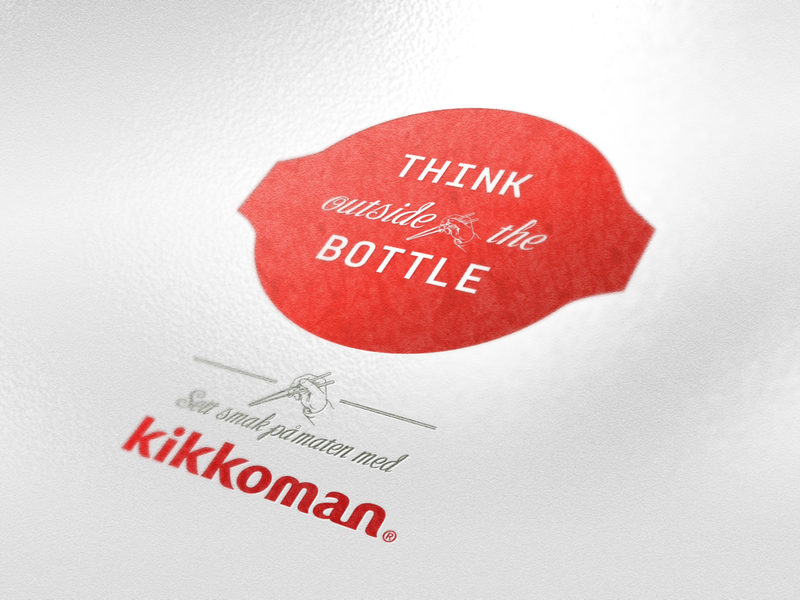 Holidesign was chosen for shaping this new product concept. 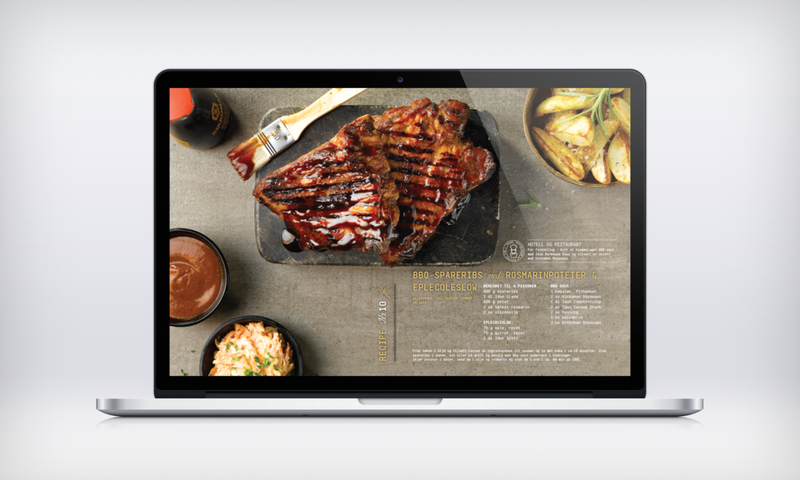 Our joint vision together with Orkla's team resulted in series of tabloid magazine because we didn't believe that single image could convey Orkla's commitment to delivering the highest quality food products. The magazines unveils the full spectrum of burger-enhancing possibilities over 4 volumes. 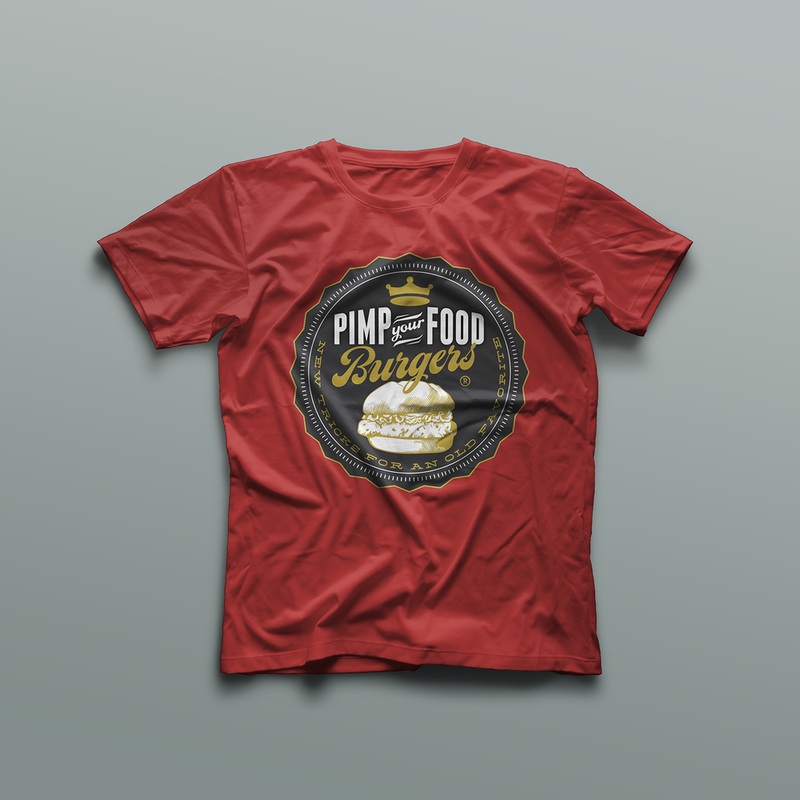 After all the umbrella concept is called "Pimp Your Food" - so, stay tuned for what else is coming in next volume of PYF Magazine. 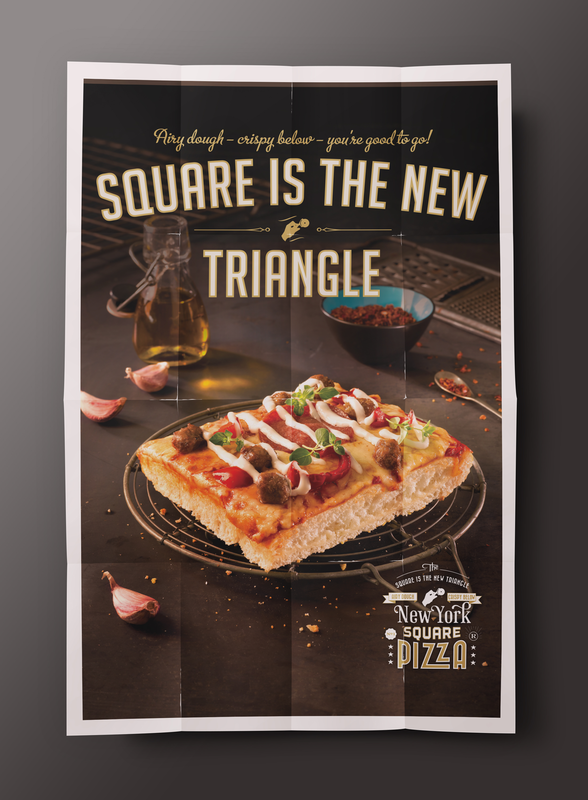 NY SQ PZA (New York Square Pizza) is yet another concept recently developed for Orkla Foods. "Square is the new triangle" is the positioning statement for that new product. Needless to say that we looked for our typography inspiration nowhere else but the Big Apple.